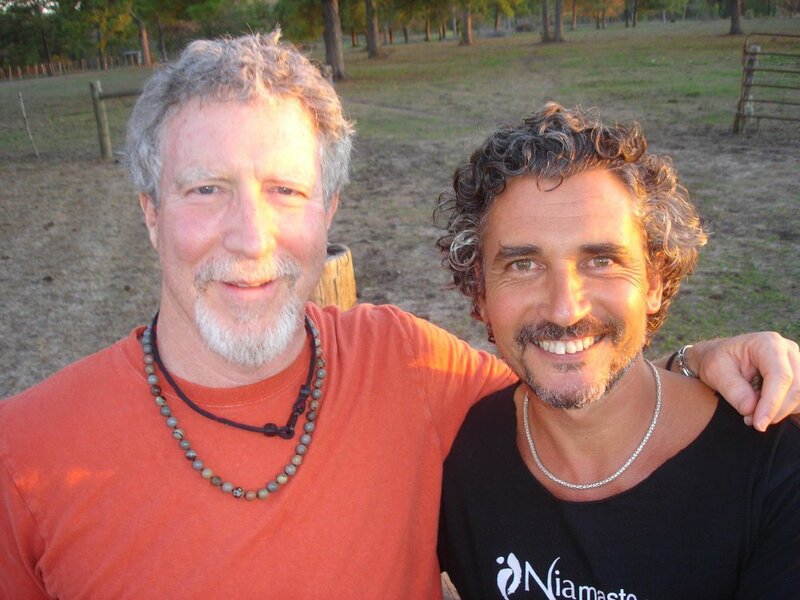 Experience a somatic "healthy body" retreat, lead by some of Nia's top Male presenters! Each presenter shares their wisdom on a certain realm, through a playshop and class. 4 men + 4 realms (Body, Mind, Emotion and Spirit) = a Fabulous Soma Time! Open to Men, Women and Teens. No experience necessary, simply a desire to have a great time is required. Spaces limited. Book now to avoid disappointment. The Story: Back in 2011, with the fabulous influx of the Next Generation Nia Trainers program, Helen Terry was inspired to bring the best of Men of Nia together. To celebrate Men, enjoy being lead by fabulous male Nia teachers and have an amazing time. Coming together and celebrating the Men of Nia has been an annual tradition ever since! 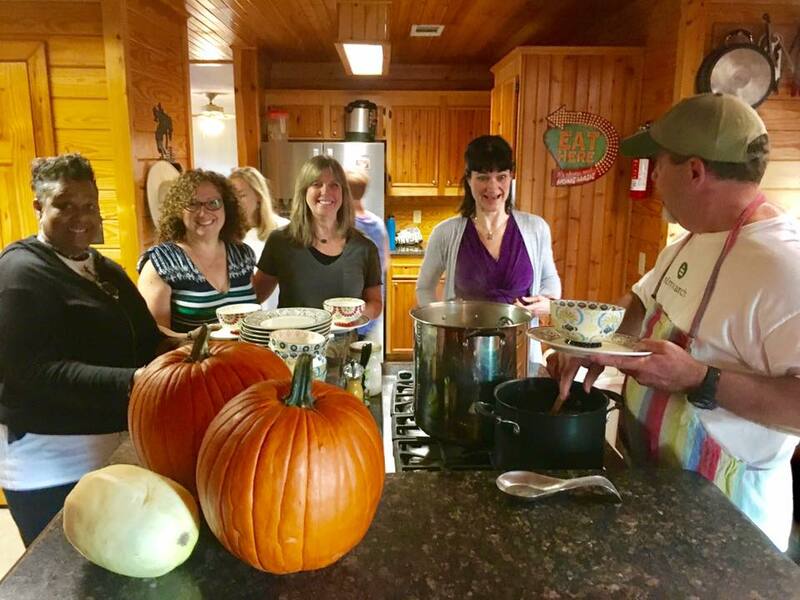 "All Events" Options include all meals from Friday Dinner to Sunday Lunch , coffee, teas, classes, sessions, party, bonfire, fireworks, Nia Jam and a LOT of fun at the ranch. The remainder of your balance is transferable to other services as available. Here's a taste of some of the presenters at Men of Nia retreat. 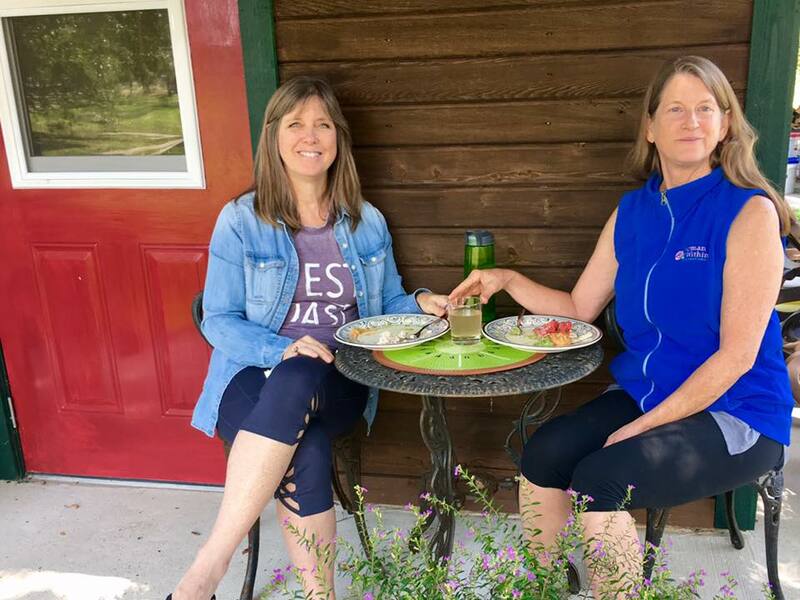 We offer fabulous Nia Retreats, at Soma Ranch, during some Nia trainings weeks. Experience daily Nia classes with Helen Terry. Enjoy fun times socializing with participants on the Nia training breakfast, lunch, dinner and evenings. 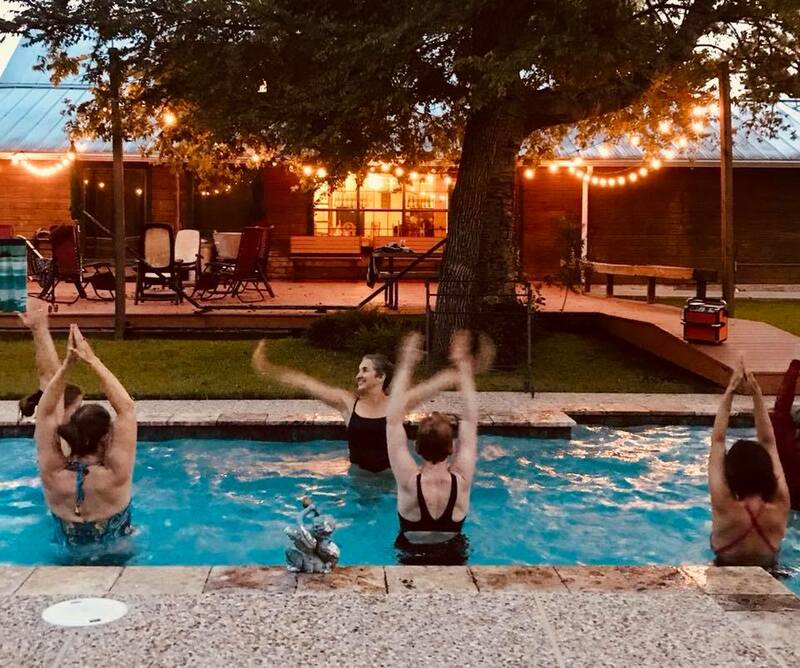 During Training sessions you are free to relax with beautiful surroundings/countryside, wrap around porch with swings, hammock, book a massage, far infrared sauna, mineral therapeutic spa and our sparkling olympic length lap pool. 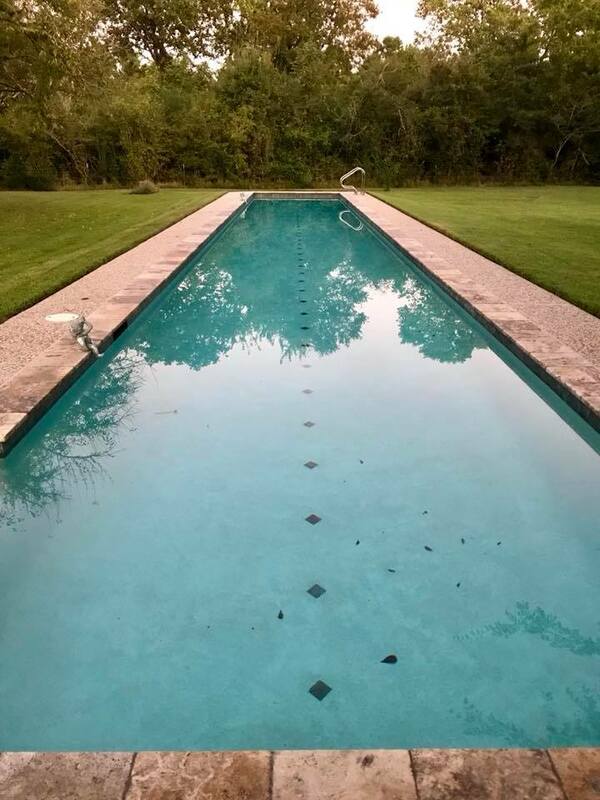 Within five miles of the ranch enjoy wineries, wolf sanctuary, labyrinth, horse riding, Sam Houston National Forest Park, Lake Conroe boating activities, coffee shops, boutiques, antique shops and more. 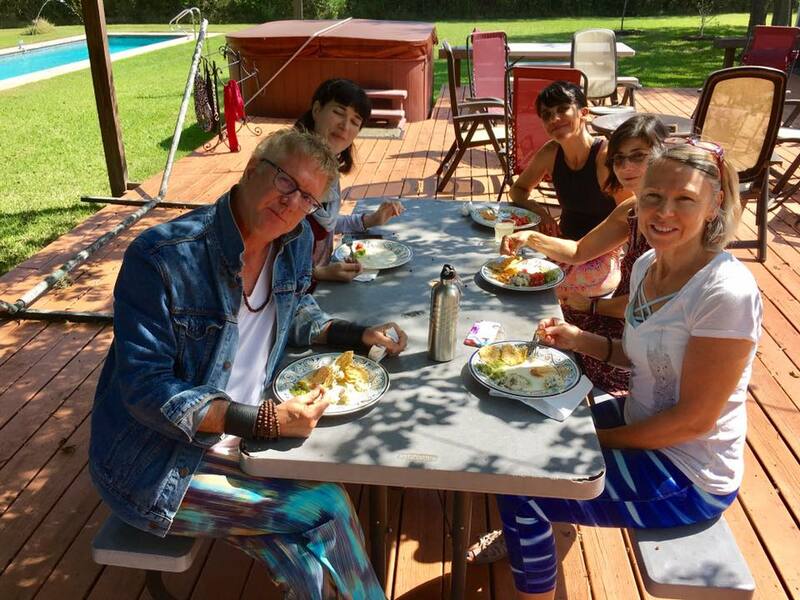 Presently Nia Retreat Weeks are offered at very special introductory rates beginning at only $400, inclusive of public classes, meals and accommodations for the week! 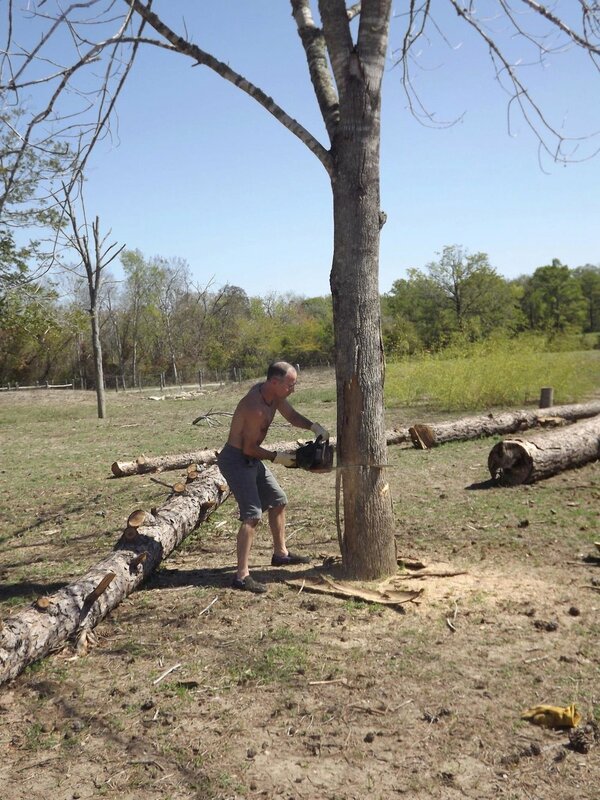 It’s our alternative to advertising, a fun way to promote Soma Ranch from within. 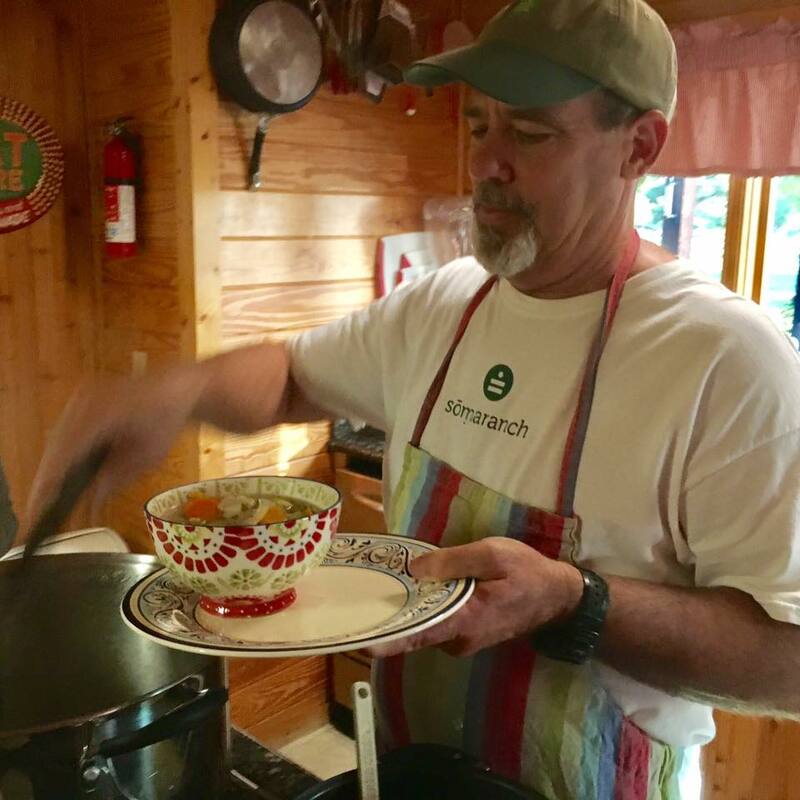 Nothing sells like the experience at Soma Ranch! Limited places available (usually 4 per week). Call to make your reservation, and begin relaxing at the mere thought of your upcoming retreat vacation. 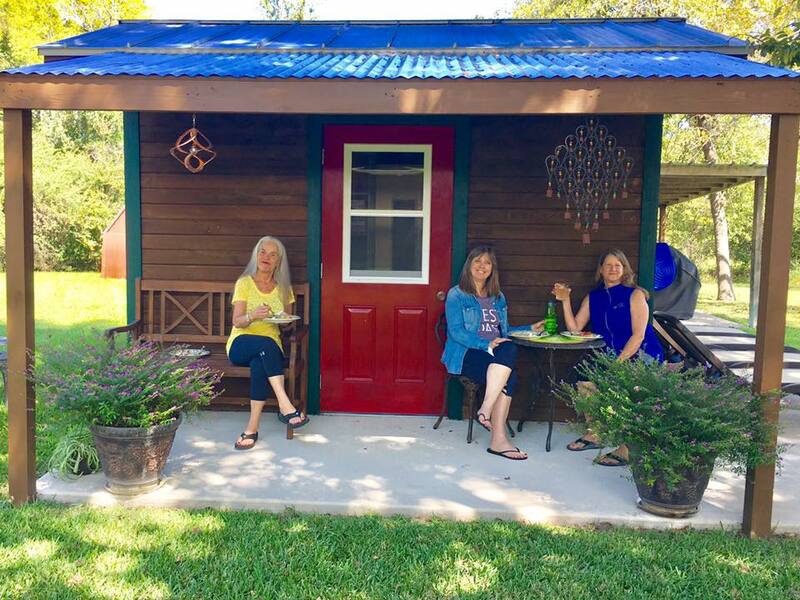 Come join the celebration of the” Day out of Time” at our annual Blue Electric Storm retreat. Sign up NOW!! 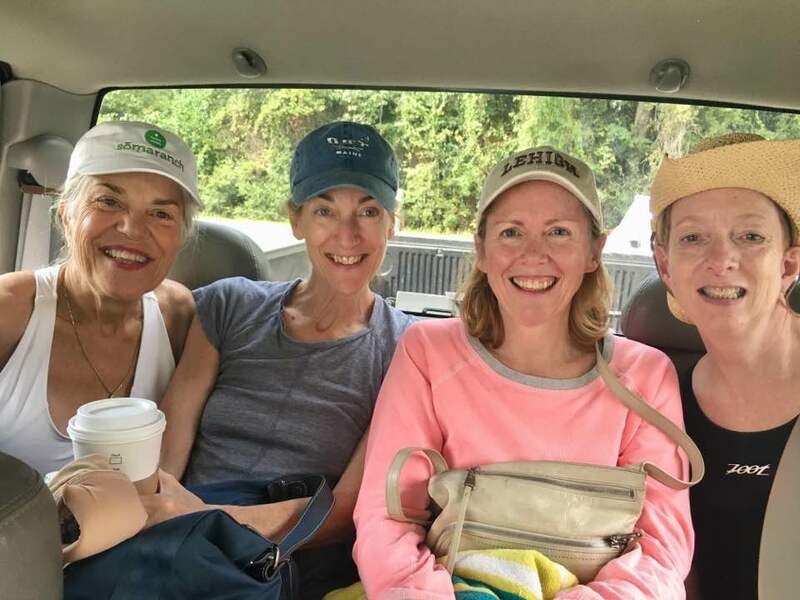 Join our 14th Annual event celebrating Natural Time and all the joys of living an alive, connected, fully vibrant life! Nia JAM with teachers from around the globe! Sign up NOW to avoid disappointment. 6:00am Walk in the National Forrest or relax with Coffee/Tea! at Soma Ranch. Enjoy a weekend Nia FreeDancing, stimulating your uniqueness, creativity, and self-expression using movement form and freedom and learning how to become a Nia DJ leader who can coach sensory-based creativity using music, movement, sound, and verbal guidance. 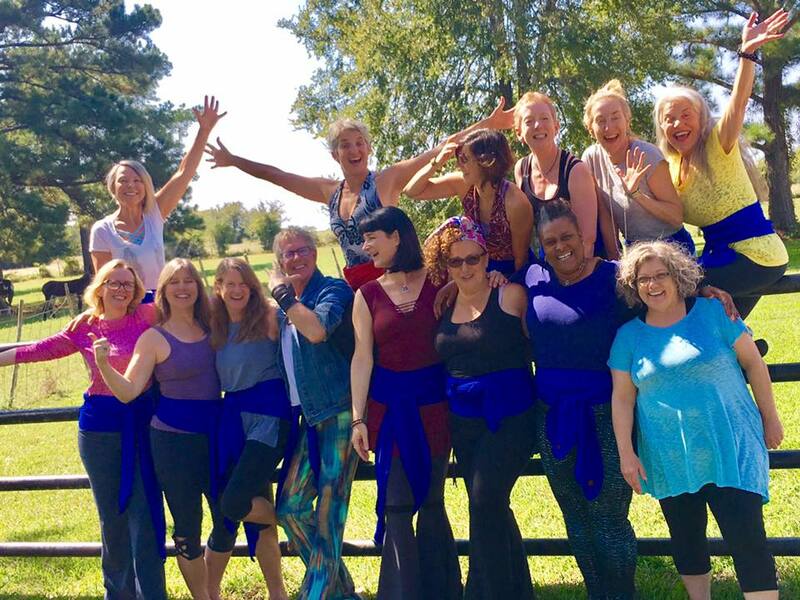 Focused on unlocking people's spirit, creativity, and self-expression, the training is 2 days of deep and rich exploration into movement creativity, music, voice, and leadership. Nia FreeDance training is for everyBody. 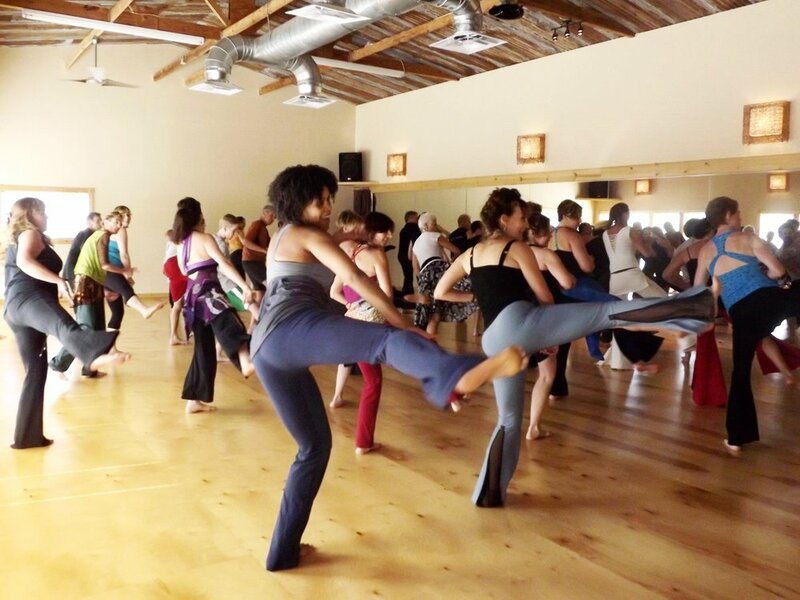 This means Nia teachers, Nia belts, Nia students, and students of all movement modalities. 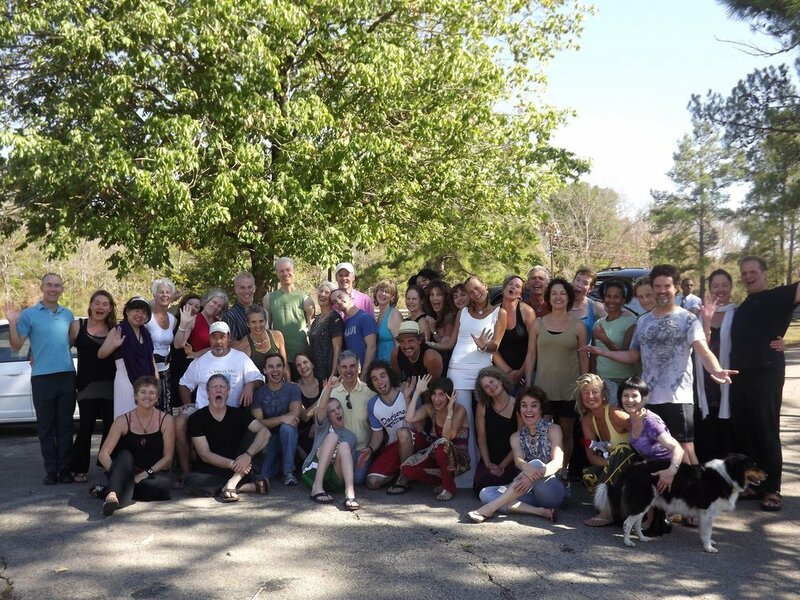 In addition, it is a wonderful 2 day creative experience for writers, actors, artists…everyone! 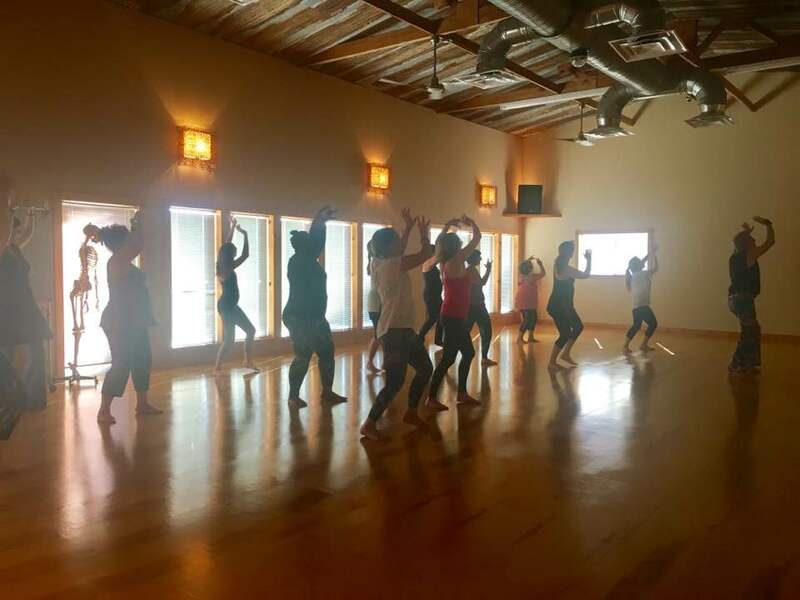 For Nia Teachers, Nia FreeDance (NFD) training will provide the knowledge and skills to successfully engage dancers in a conscious dance experience that celebrates and brings people closer to the source of their authentic dance, where body, emotions, mind and spirit unite, creating an artful movement experience. 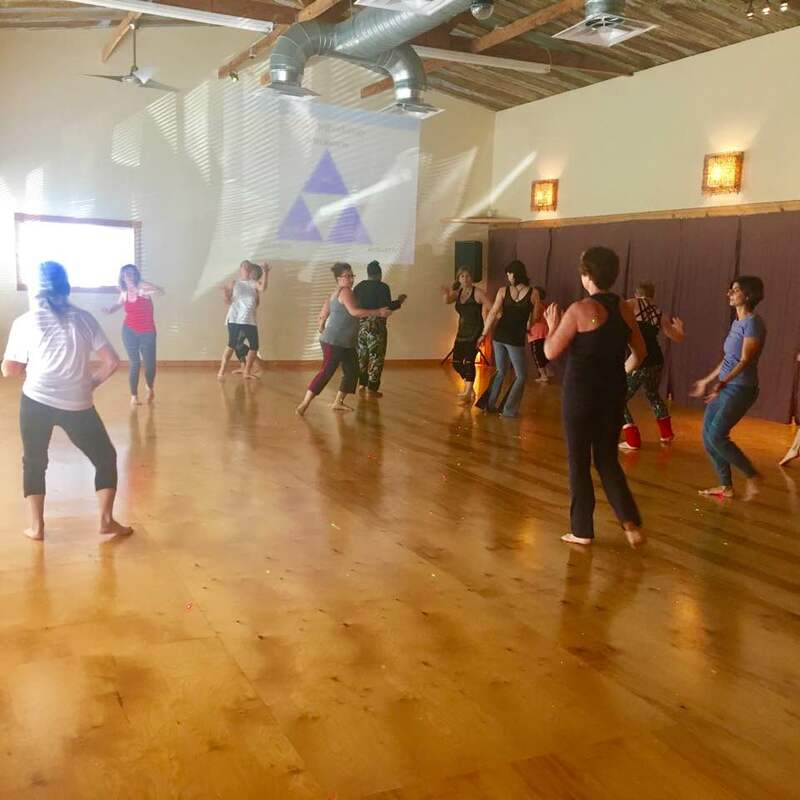 Founded on the eight-stages of Nia White Belt Principle 4 FreeDance, and on the synergistic combination of music, movement, and magic, you will learn how to craft and guide a Nia FreeDance class. Enjoy a week with select brown belt teachers, review all white, blue & brown belt principles, teach in daily JAM class and receive daily coaching with Helen. Receive daily coaching with Helen. Deposit and payment plan options are available upon request. Early Bird registration is available up to 30 days before the retreat. Early Bird registration provides at least $100 off all retreat prices. Experience Authentic Movement, a non-directed movement exploration that takes us beyond learned patterns to our soul journey. Here is where the wellspring of all creativity abides and where the deepest psychological and spiritual insights and healing take place. 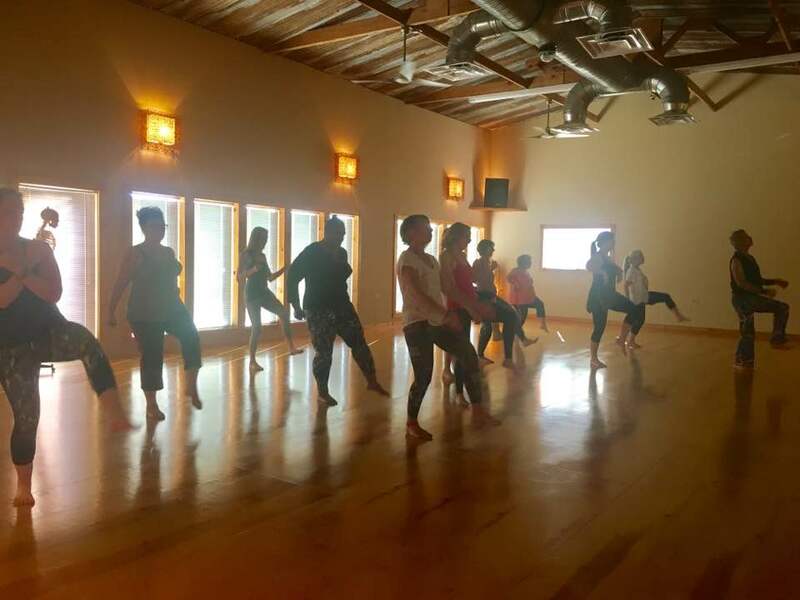 In this retreat, we invite our somatic unconscious to speak and guide us through movement, drawing, and writing. No experience is necessary. Curiosity and desire to attune to our inner world is all that is important. When we allow the body to speak, our unique story can be heard. Insight into our true nature naturally emerges without interpretation. When we share and witness together, each participant's experience will be treated with respect and not interpreted. Thus together we learn to honor our own and other's unique personal, creative, and spiritual paths. Erica Lorentz, M.Ed., L.P.C., Jungian Analyst (IAAP) has studied many forms of dance and movement work. She has studied Authentic Movement since 1975. Her teachers were Janet Adler and Joan Chodorow. From 1986 to the present, she has lectured and taught workshops in the US and Canada. As a Jungian Analyst, she incorporates embodied consciousness into her work. While living in Houston in 2007, Erica helped develop and taught in the Beyond Words Dance Therapy Training program. Presently she is a training analyst at the C. G. Jung Institute of Boston, the President of the Jung Association of Western MA, and has a private practice in Northampton MA. Early Registration FEE is due by November 24, 2019. Early Bird Price up to 60 days before retreat. 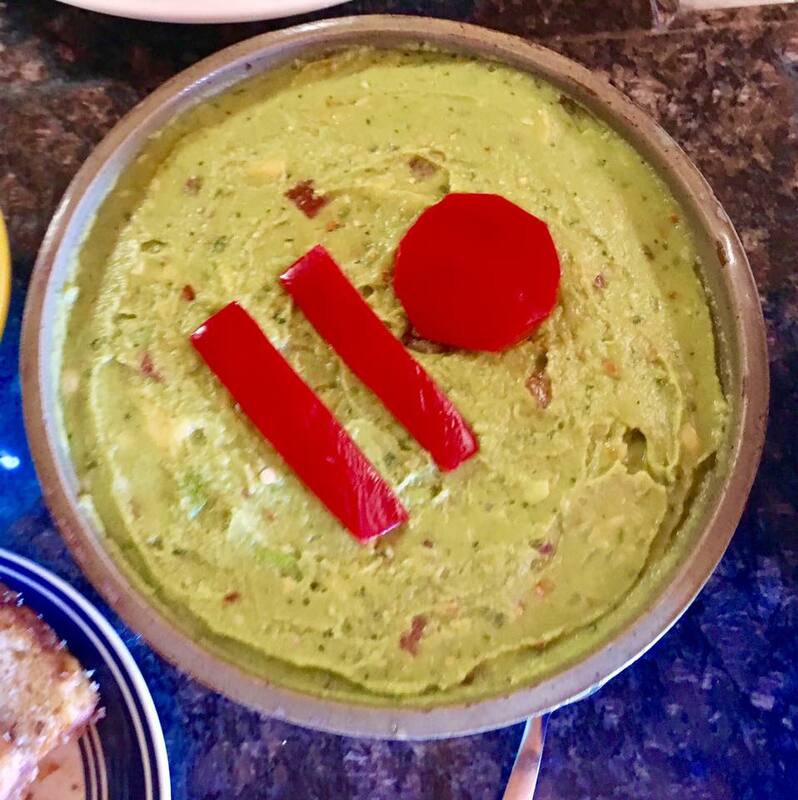 Price includes: Erica’s fee, accommodation, meals from Friday dinner through Sunday lunch and all the joys Soma Ranch has to offer. 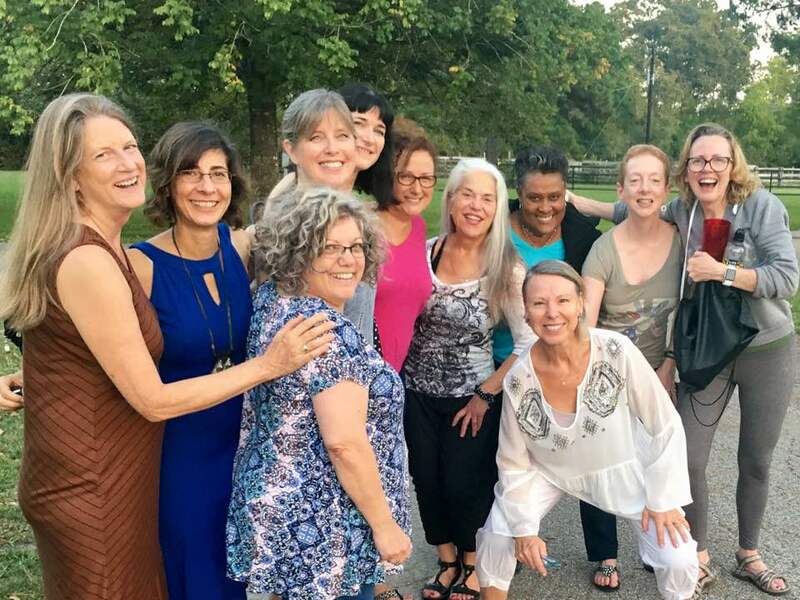 Come, awaken and explore your creative writing muse through natural space and time sessions of: quiet writing solitude, daily Nia dance, yoga, and meditations. Join the writer’s gathering circle at the end of the day to reflect, share and discuss any work-in-progress projects or other related topics. 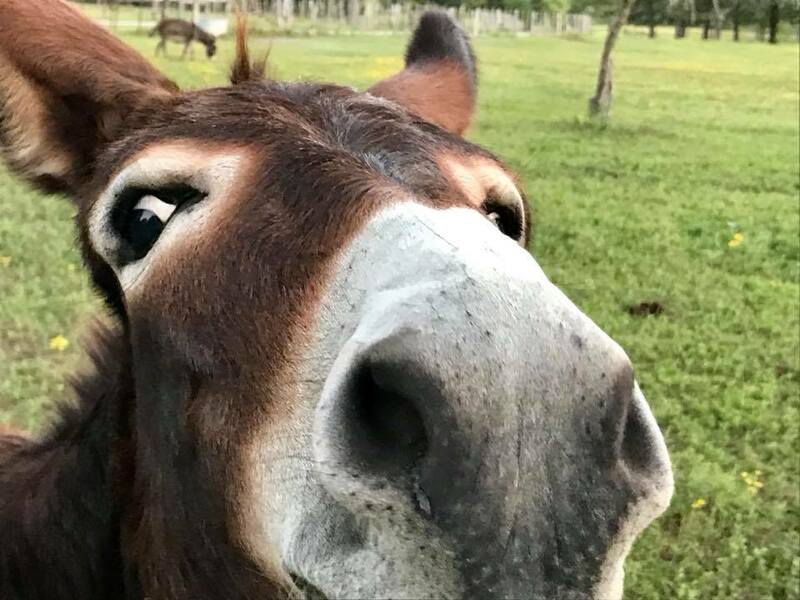 When not writing, you can explore many activities at Soma Ranch including: swimming, sauna, hot tub, donkeys, hikes, labyrinth, boat ride on Lake Conroe, Monday Night cowboy church and wolf sanctuary visits. 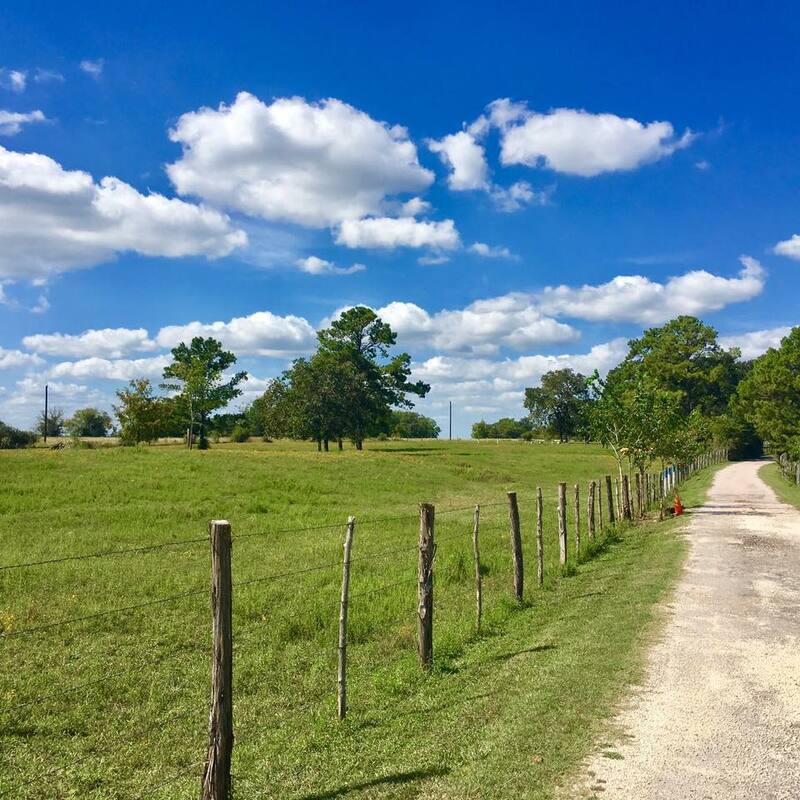 Bask in the many features of our ranch paradise. Make time during the retreat for quiet serenity, and peaceful days honouring the body, mind and spirit, where you can write, breathe, and move to be as creative as you wish. Very special rates have been created especially for this retreat. 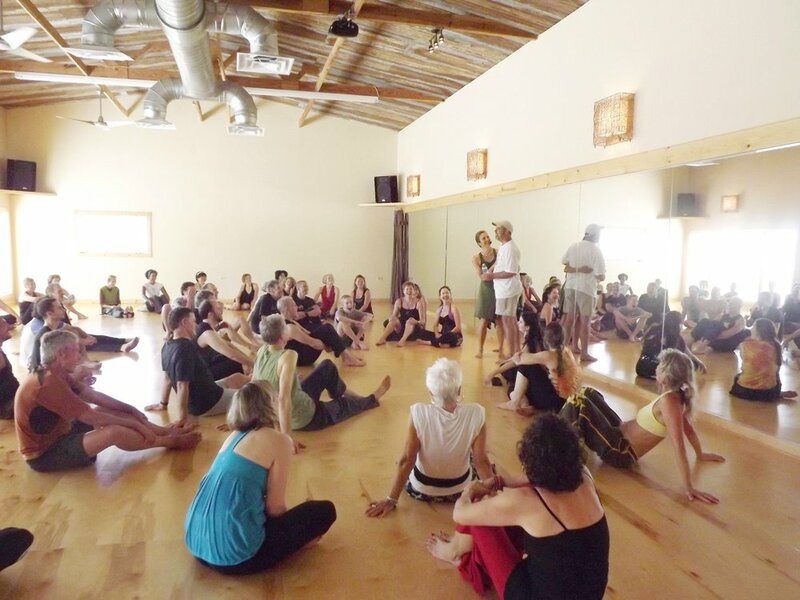 Each option is a fully inclusive of Dinner, Breakfast and Lunch, classes, workshops and more. Rates are per person. 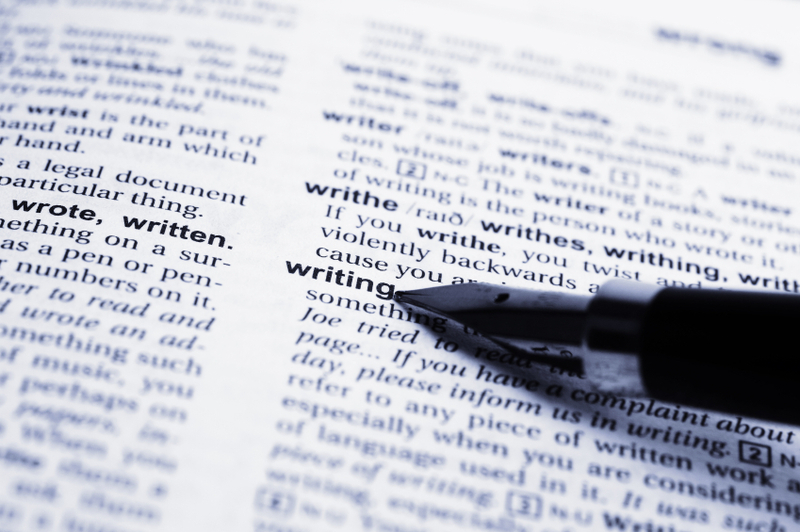 Writers of any genre and experience are invited to our Writers ‘Nest’ Retreat, which will have unique features quite like no other. Unable to commit to the whole retreat? One day retreat is an option. Must book at least 24 hours in advance. Registration FEE is due by February 1, 2019. Enjoy a week with select blue belts, review all white and blue belt principles, teach in daily JAM class and receive daily coaching with Helen. 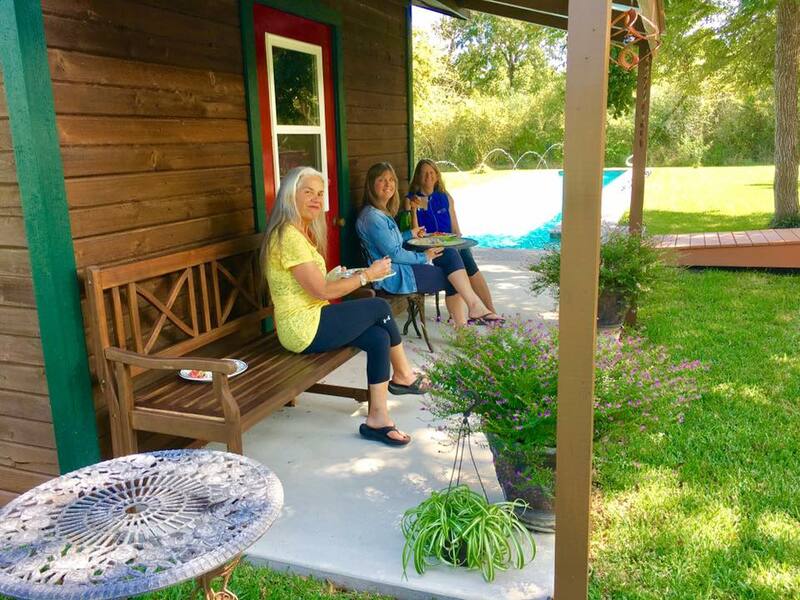 Enjoy a weekend retreat guided by one of Nia’s fabulous trainers here at Soma Ranch, in the heart of Texas. Treat yourself to weekend of simple Nia ease and fun. explore how to simplify, adapt and hone your Nia skills. Come experience how to simplify Nia routines, how to learn Nia routines rapidly, how to adapt Nia routines and hone your Nia 52 moves skills. 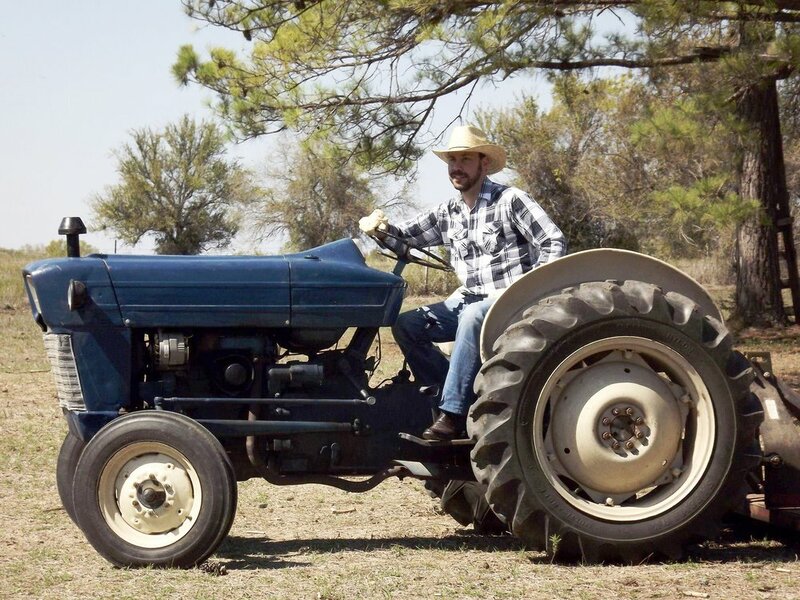 We're shifting gears for the 8th Annual Soma Summit at Soma Ranch with simplification as our focus. Enjoy a weekend retreat of exploration with Helen Terry. Beginners through all the colors of the belts come together to have fun and dive deeper into their Nia practice. Create Nia experiences with a simple “one Kata per song” technique. Bathe in the Joy with a Nia Grande Finales Jam, led by an assortment of Nia teachers. Discover how you can bring more Joy and Aliveness into every cell of your body, every day of your life. Soma Summit is an epic annual event. Enjoy a weekend for your Body, Mind, Emotions, and Spirit. Party includes the invitation to Boogie by Bonfire, Swim in the moon light, Roast S’mores over Fire Pit, Dance and Play! 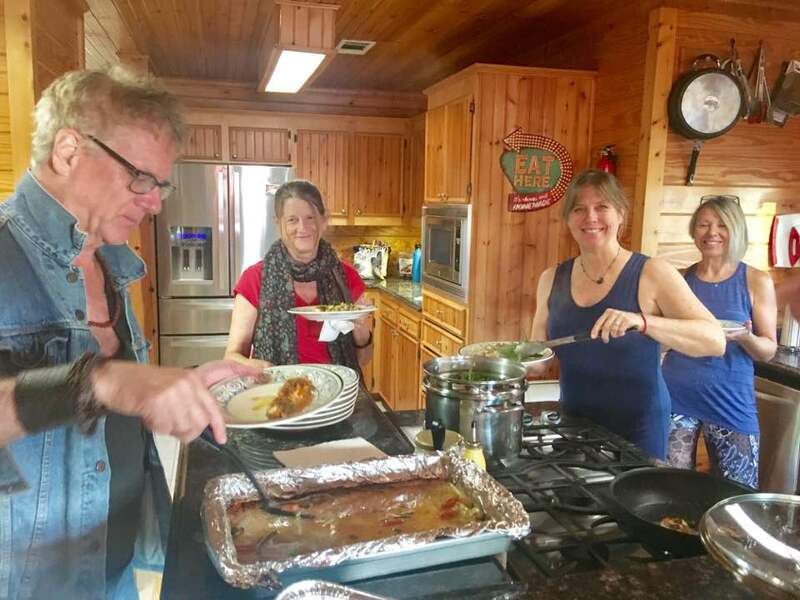 The Retreat includes the entire program, meals and accommodation. Spaces limited to 18 residential & 4 non residential. Friday: Arrive by 2pm, for 3pm limo pick up, to arrive at Soma Ranch by 4pm. Sunday: Depart after 5pm. Limo leaves Soma Ranch 3pm, arrive at IAH 4pm. Rent a car (often very reasonable) enjoy the 1 hour drive to Soma Ranch and freedom. Submerse yourself in a rhythmic, celebratory, nurturing retreat. Guided by the inspiration of a classic Nia Routine set to the music of Medwyn Goodall. This retreat is open to participants and teachers. Full schedule included below. 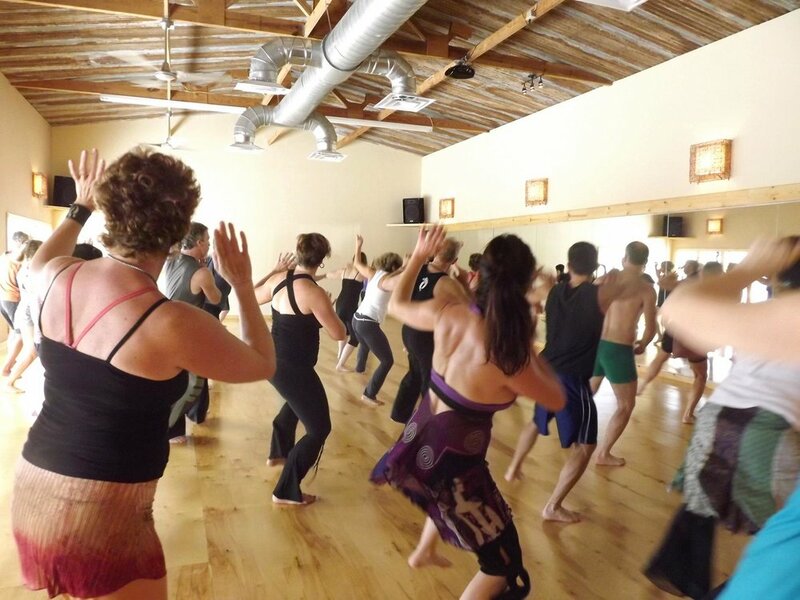 Choose Inclusive retreat, Day retreat or drop in for special event and/or classes. Friday Includes: Dinner, Session, Class. 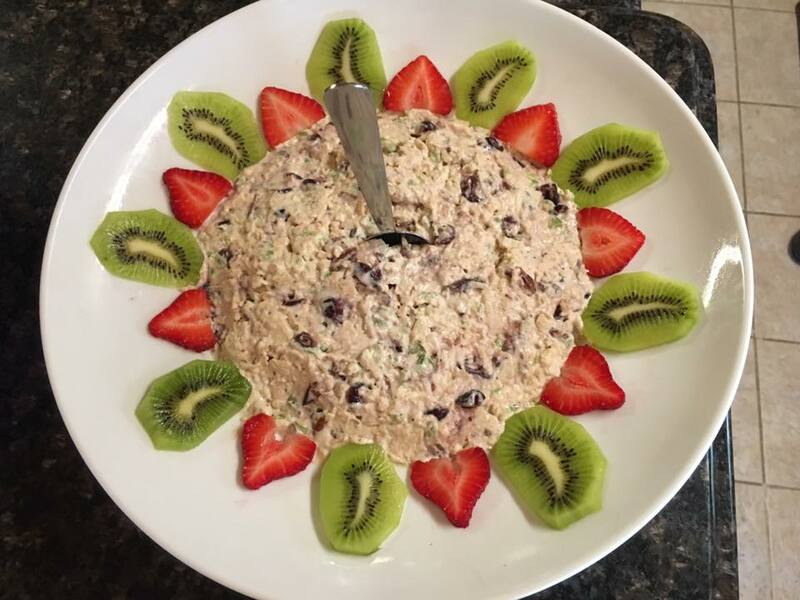 Friday 7:30 - 8:30pm "Simple"
Saturday 7:30 - 9:00pm "Movement with extended Guided Meditation"
Sunday 2:00-3:00pm "Jam" ~ a Team Taught Celebration! Nia FloorPlay is unique program that stimulates functional movement and self-healing by working with Nia principles and The Body’s Way philosophy. The practice uses space, time and gravity guided by the element of play to creatively condition the body. 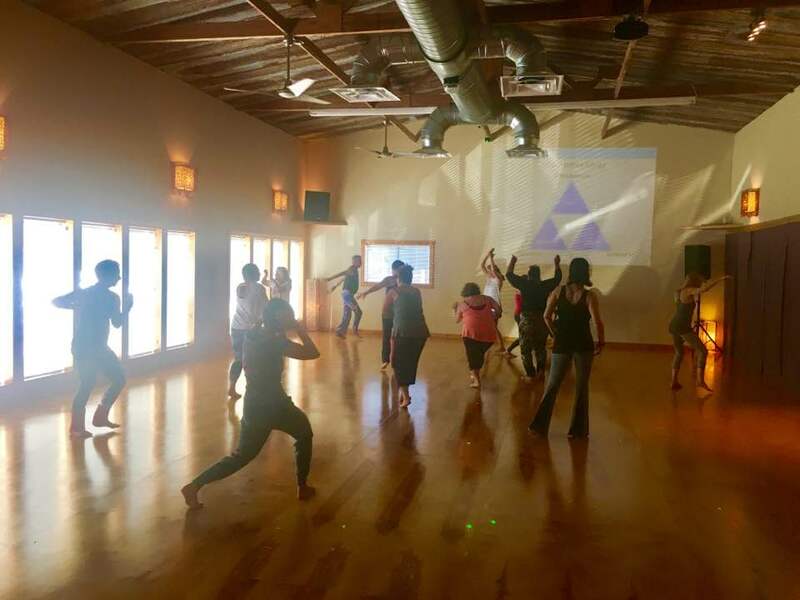 Students learn how to master moving on the floor versus exercising on the floor; the difference in somatic orientation delivers a powerful holistic fitness experience. The art of FloorPlay is blending one move into the next to create a beautiful dance that massages and strengthens the whole body from fingers to toes. All of the body postures and moves in FloorPlay are personalized to help you open up and guide your body into new levels of strength, flexibility, mobility, agility and stability that nurture your body’s way. 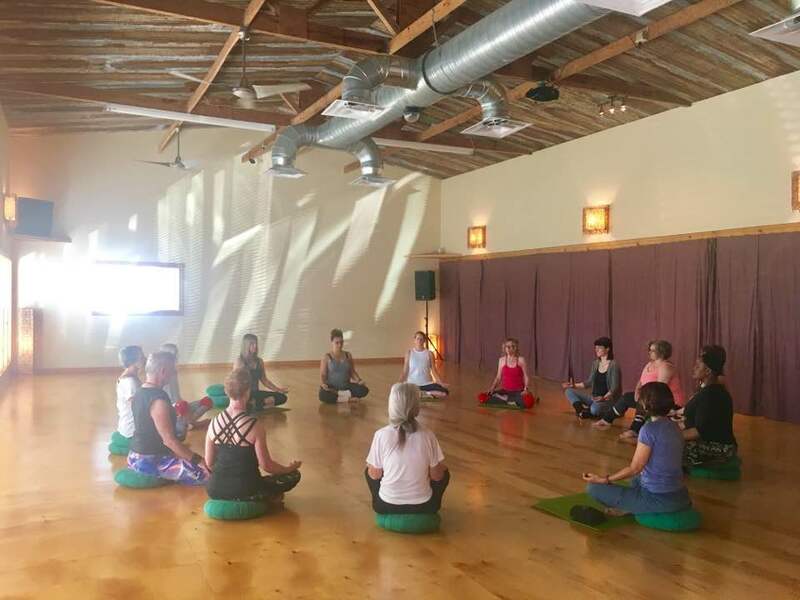 This 2-day training is focused on you and your body to deepen your knowledge of the science, craft and art of play and how to achieve greater comfort, function, meaning and purpose from moving on the floor. FloorPlay On-line Teacher Tutorial Training - self-directed, hour based program providing further education on learning and teaching Nia FloorPlay. * Nia Knee Pads are required and can be purchased at the training for $10.00. Open to everyone: students and teachers! Enjoy a weekend experiencing FloorPlay with Debbie Rosas for only $299! Register for 2 Day course at NiaNOW.com. If flying in we recommend Houston Bush Intercontinental (IAH). Arrive the day before or book a flight that lands by 10am. We will help with booking transportation from the airport to Soma Ranch (about a 60 minute drive). Our regular driver charges $75, this can be shared by up to 4 passengers and we will help link you with others to share the ride when possible. 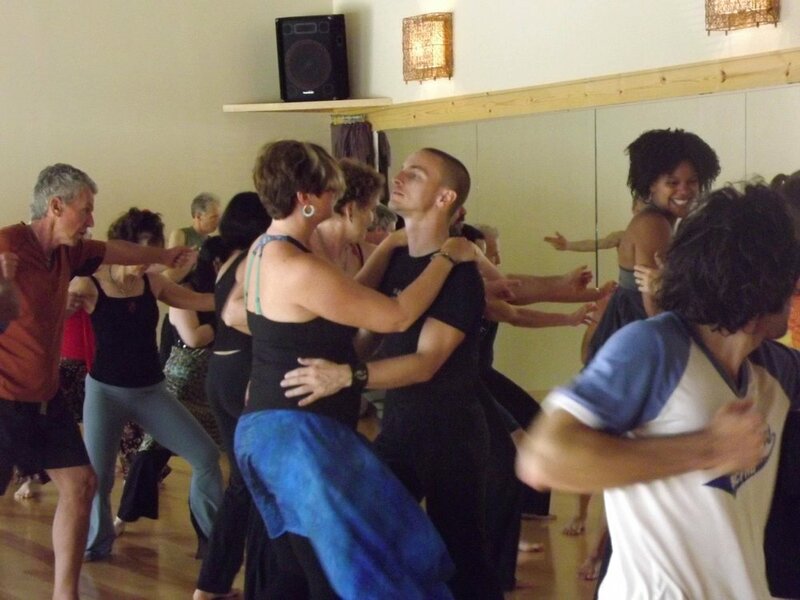 Helen will be teaching a 10am Nia class both Saturday and Sunday.